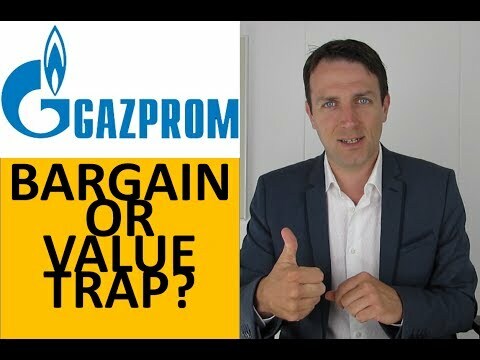 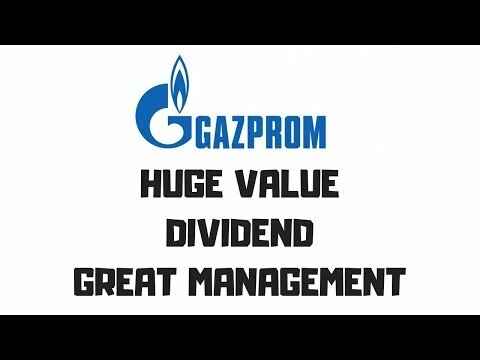 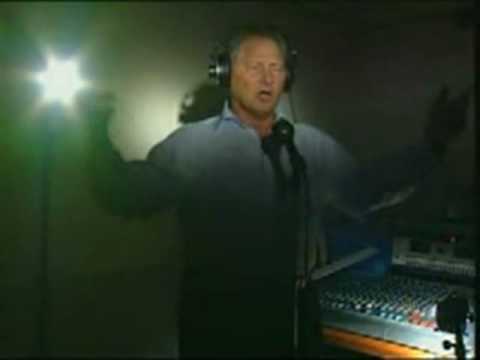 Gazprom stock analysis 0:24 Gazprom's value 3:25 Management is great 7:39 Investing strategy Want to know more about what I do? 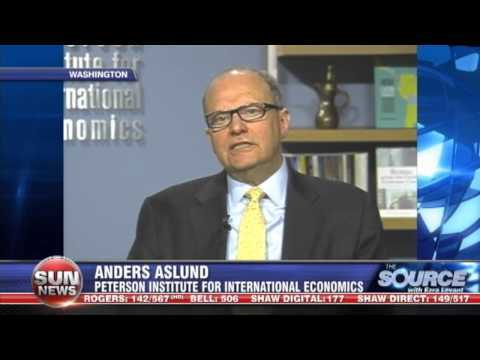 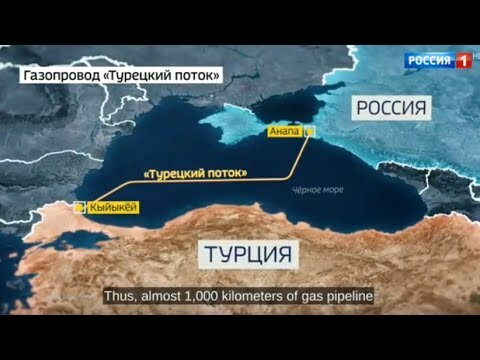 Putin has been poking his nose into the West in hopes of keeping Europe dependant on their oil. 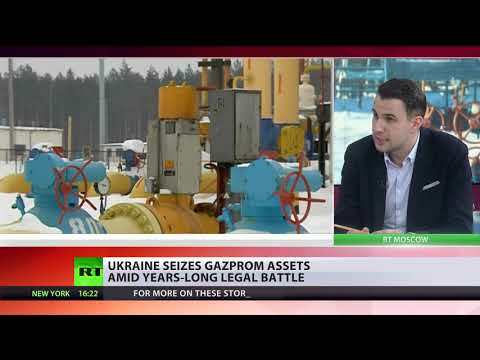 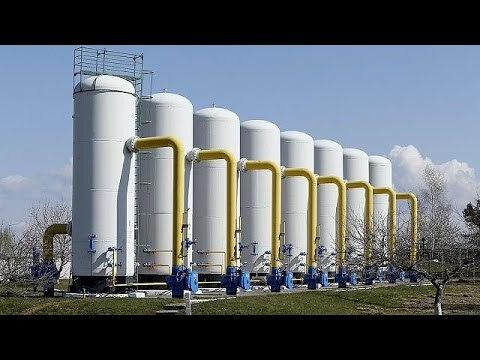 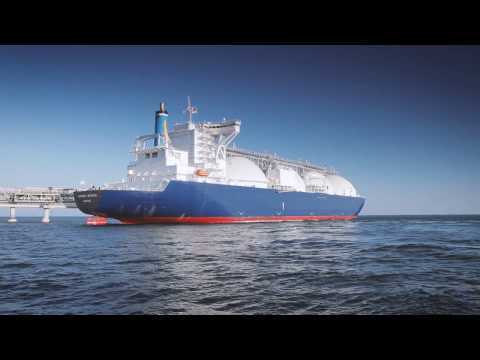 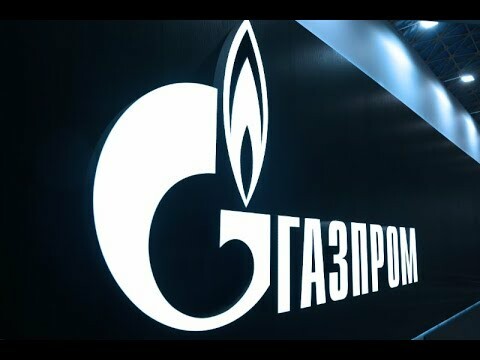 Brand New Market: Gazprom on Route to Becoming Largest Supplier of Gas to China! 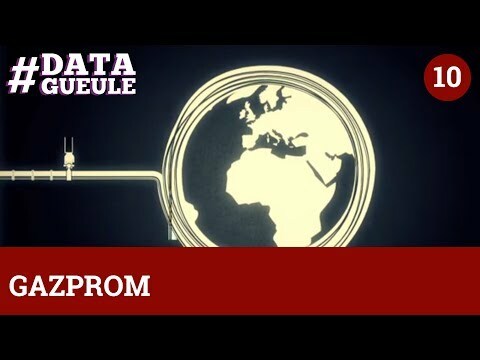 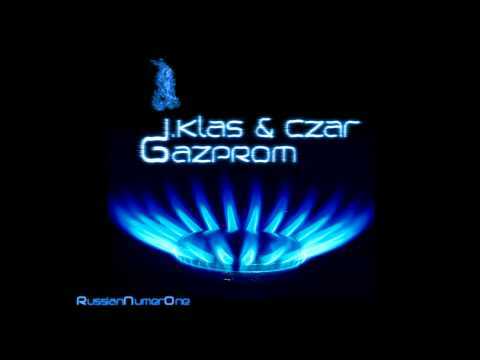 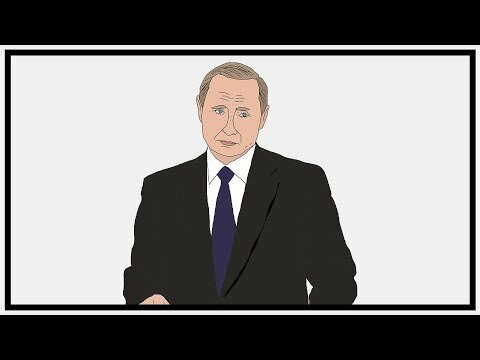 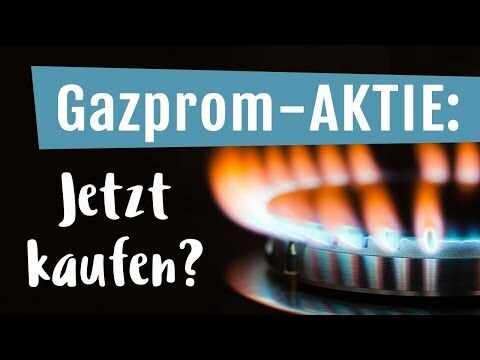 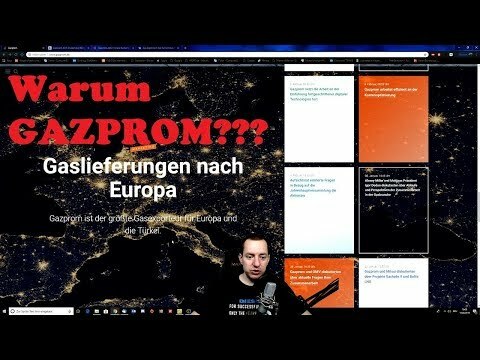 Warum habe ich so viele Gazprom Aktien? 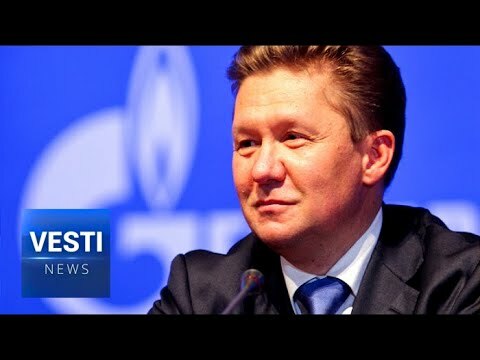 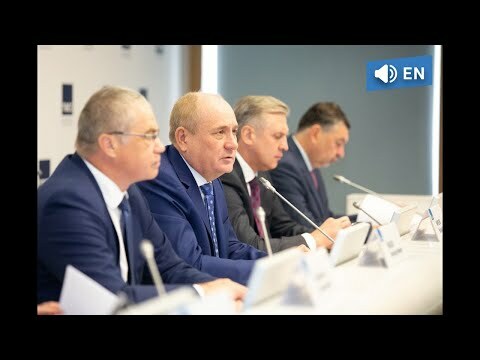 Press Conference: Gazprom in Eastern Russia, Entry into Asia-Pacific Markets. 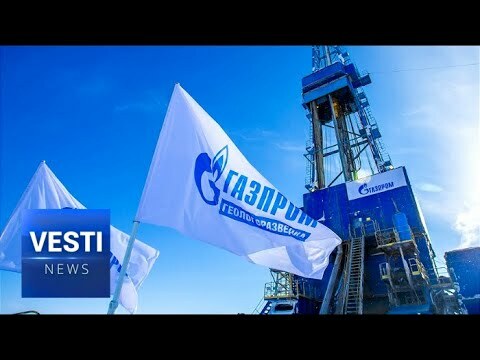 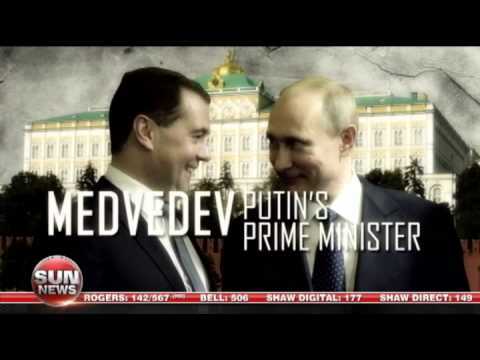 Video provided by TASS.